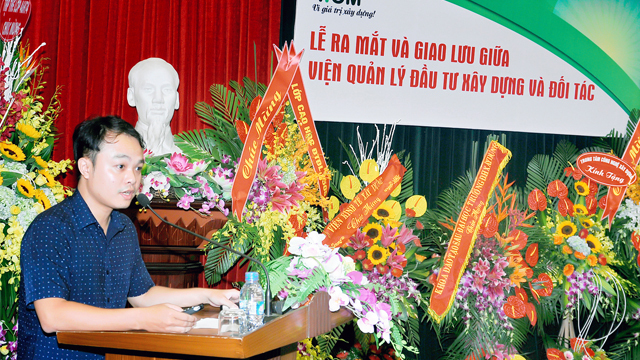 In December 12th 2016, Vietnam Deputy Prime Minister Trinh Dinh Dung signed Decision No. 2500/QD-TTg about approving the scheme on “Applying Building Information Modeling for construction and project operation & management activities”. The scheme has hosted by Institute of Construction Economies – Ministry of Construction since 2015. 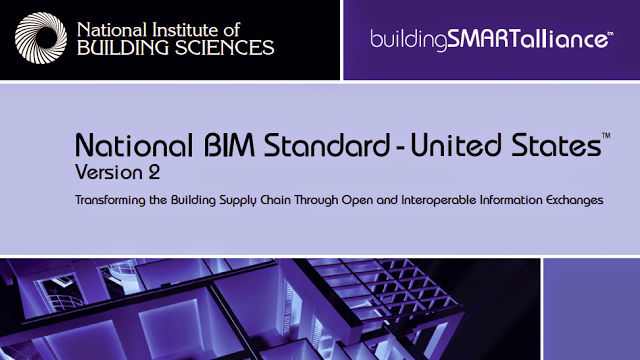 Through organizing forums, seminars, meetings to create network of government agencies, design consultants, project management consultants, BIM solution providers, contractors, and research institutes in order to jointly create the national BIM standards, strategy and roadmap, the scheme has been officially approved and start the first key – milestone in January 2017. 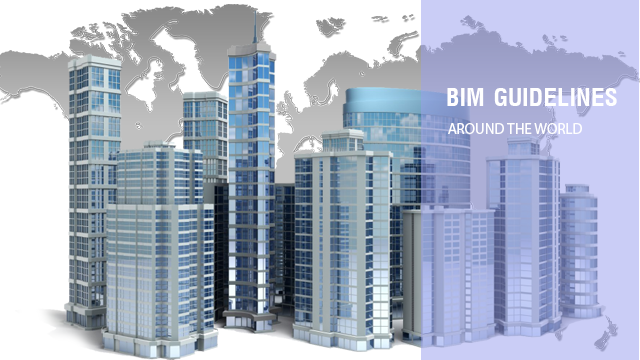 - Creating BIM curriculum framework and advancing competence for BIM training and implementation for construction organizations as each level, project managers, investors and consultant companies to integrate BIM into construction projects. 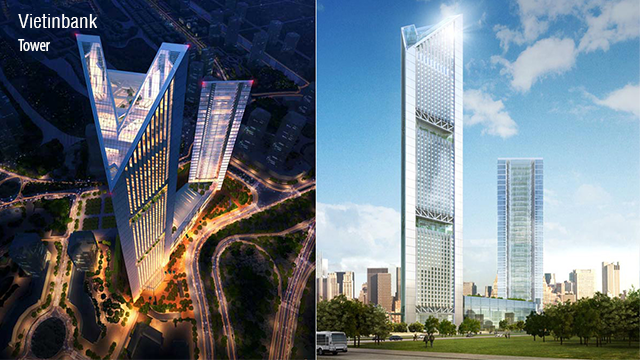 - Apply BIM in the stage of O&M for at least 10 important state budget projects with complicated technical requirements. - Make detailed assessment of the BIM Applying Process through Pilot projects and prepare to widely apply in 2021. Base on the piloting period assessment, Ministry of Construction will publish Circular Letter and Detailed Guidelines to apply BIM widely for Construction and Operation & Management activities. Cost for BIM application in pilot and widely project according to agreed BIM roadmap are entered in total investment in the Law of Construction. - Create standard contract samples are related in BIM application; propose contents and criteria of BIM projects deliverable. - Create BIM curriculum training and requirements for related job positions: Create training framework for related objects; propose criteria of employees for job position required BIM competency. 3. 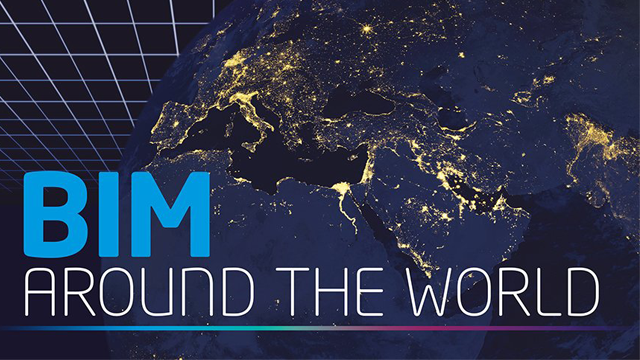 Cooperate with foreign countries and organizations in research of BIM management technologies in construction and operation & management activities. 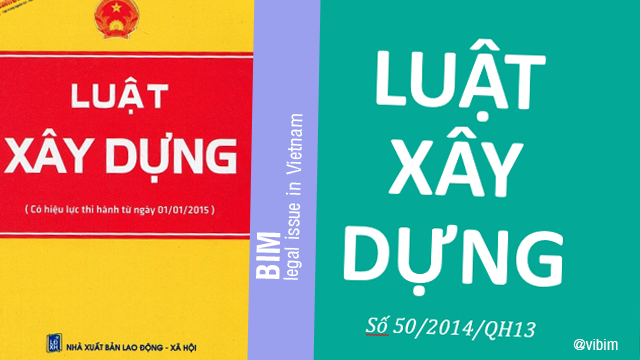 - The State give priorities of funding to promote BIM awareness and knowledge. Request for review, adjustment and addition in the system of technical construction economic and National technical regulation and technical standards for applying BIM, create BIM Guidelines, do some pilot projects, provide training program to state manager, investor, project manager, consultant, state own enterprise, companies appliance to research, follow and piloting BIM training project. 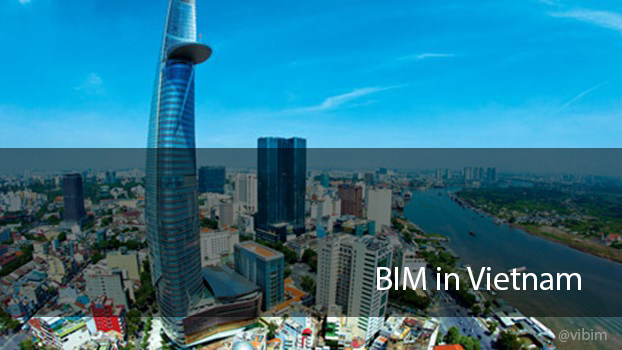 - Organize seminars, meetings, symposiums about applying BIM in Vietnam, BIM solutions to advance awareness and responsibility of related objects in construction field. - To be on duty of a permanent member of Administration Board, to cooperate with other Ministries and Provinces to administrate the Program. - To review the Program and report the Program’s result to Prime Minister in periods to adjust the roadmap to become more suitable. - Guide the public sector’s units on selecting projects applying BIM in the piloting period; to train and advance those unit in knowledge and competence of BIM process. - Create a BIM training framework according to each BIM use or project stage requirements. 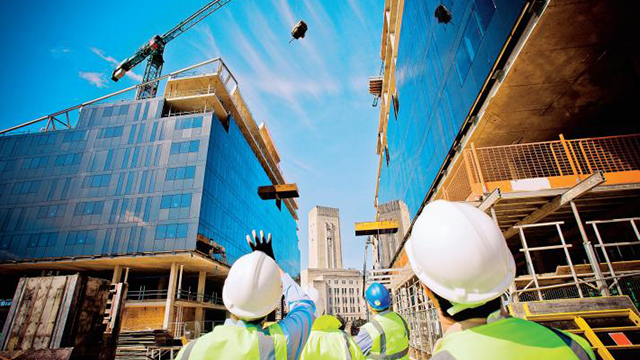 Implement pilot training program for objects related to construction and operation & management activities..
- Create and approve estimated implementation budget for the scheme at each period or yearly, in addition into estimated spending plan hosted by Ministry of Construction. 2. Ministry of Planning and Investment cooperates with Ministry of Construction to set budget plan for the Scheme; cooperate with Ministry of Finance to funding for the Scheme depending on objectives, tasks at each implementation roadmap which is listed in Appendix below. 4. Ministry of Finance approves funding for Scheme depending on objectives, tasks at each implementation roadmap which is listed in Appendix below. 5. Ministry of Public Security, Ministry of Defence requires project types will be applied BIM in related to security or defense field of professional. 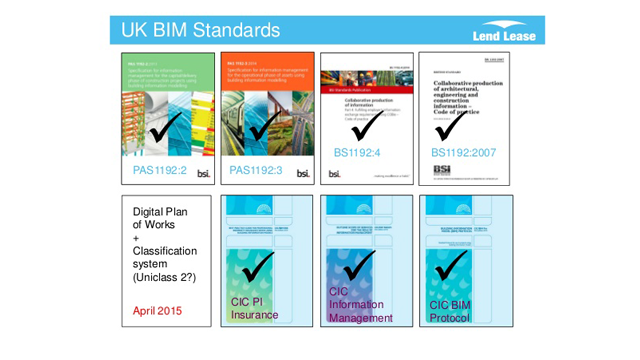 Create a BIM training framework according to each BIM use or project stage requirements. Implement pilot training program for objects related to construction and operation & management activities.. 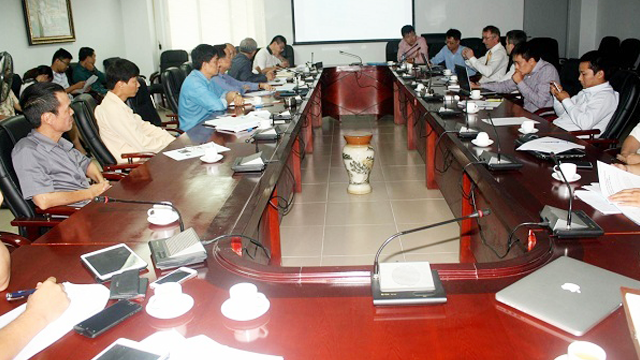 Coordination: Ministries, departments, research and training center, Cities People’s committees, project managers, Owners/ Investors, consultancy companies. Apply BIM in the stages of: design, construction and project management for at least 20 new projects, apply BIM in the stage of O&M for at least 10 important state budget projects with complicated technical requirements. This is really good news come to construction industry in the last 2016 and be one of our efforts to change the face of Vietnam construction. We have allowed to expect the positive assessment of the scheme.